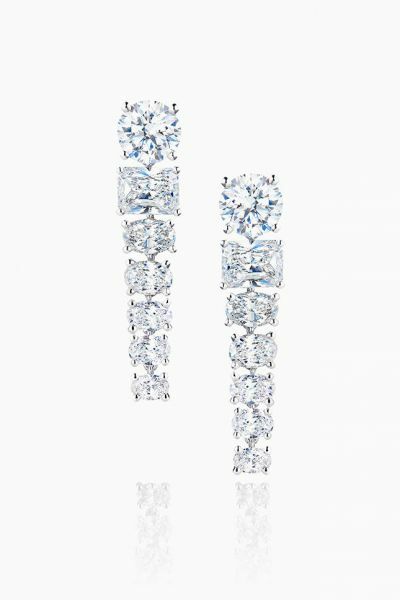 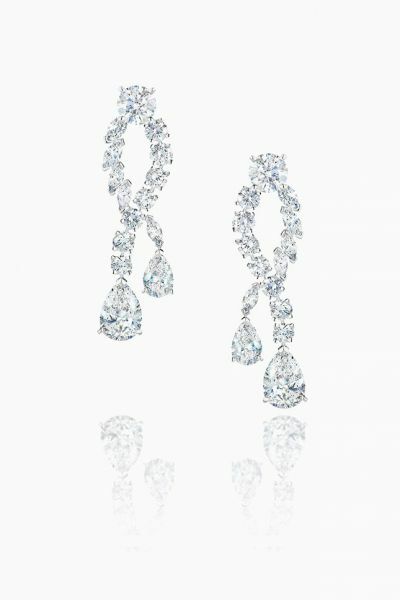 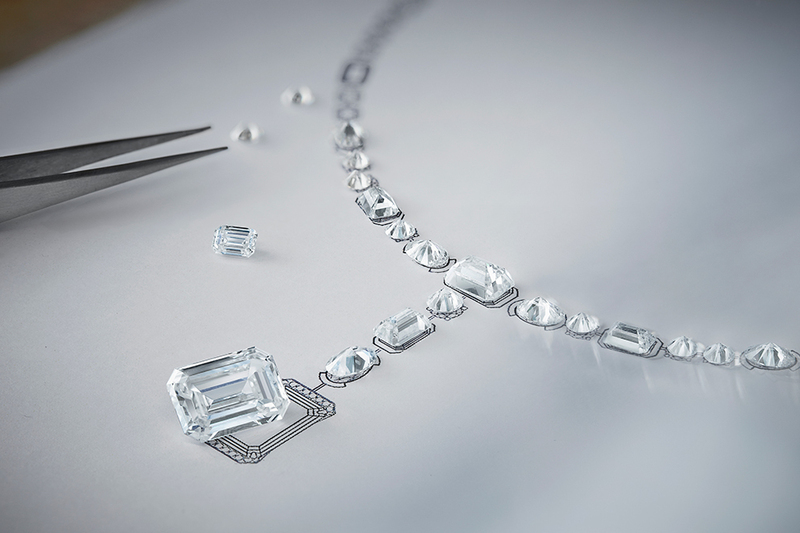 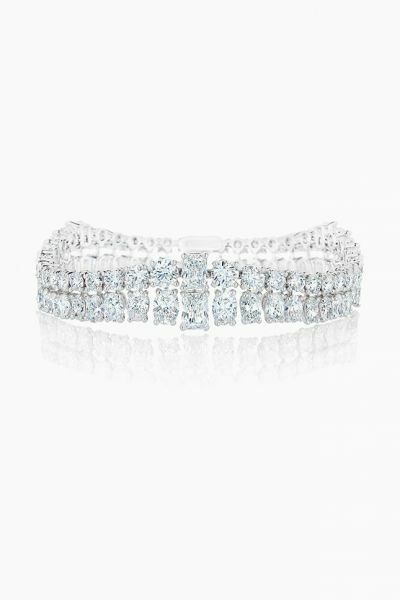 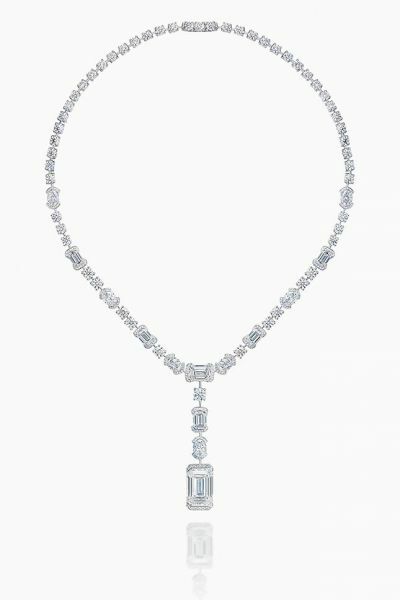 Renowned for its peerless expertise in diamond jewelry, the house of De Beers selects only the most extraordinary stones. 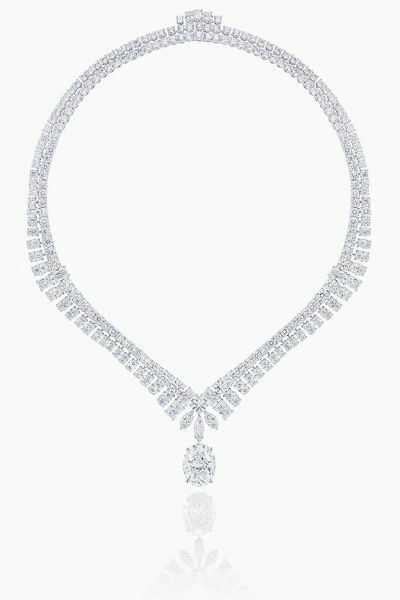 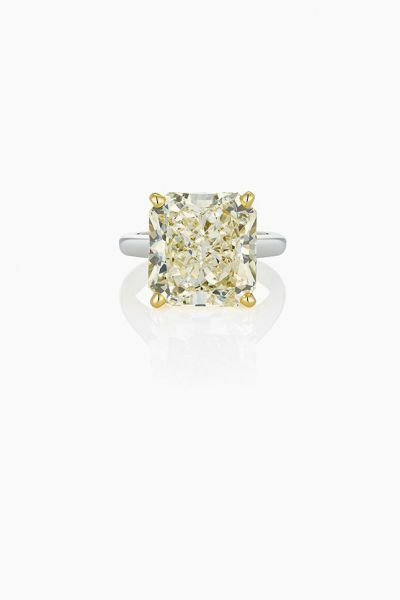 “The De Beers woman is a woman of substance and purpose, courage and conviction,” says François Delage, CEO of De Beers Diamond Jewellers. 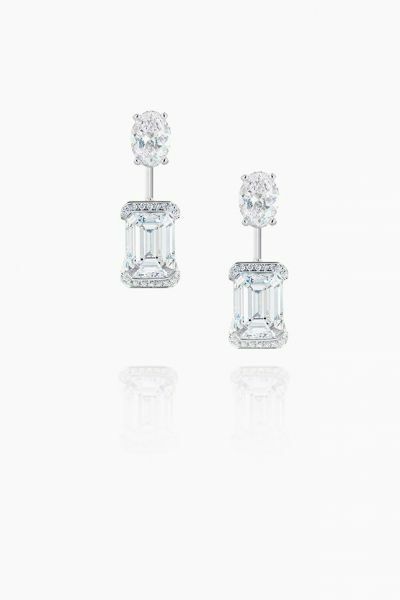 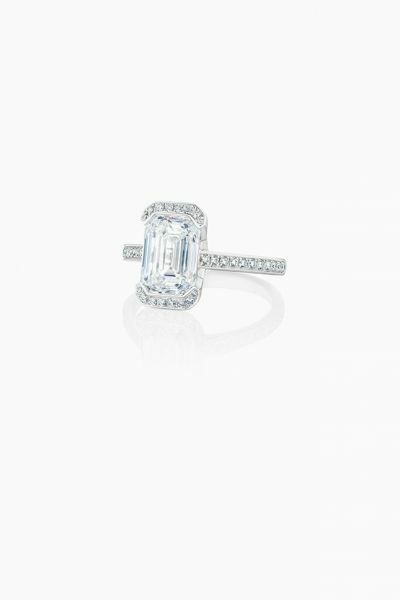 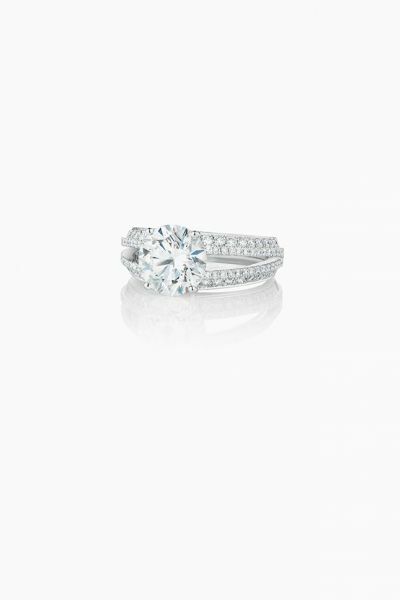 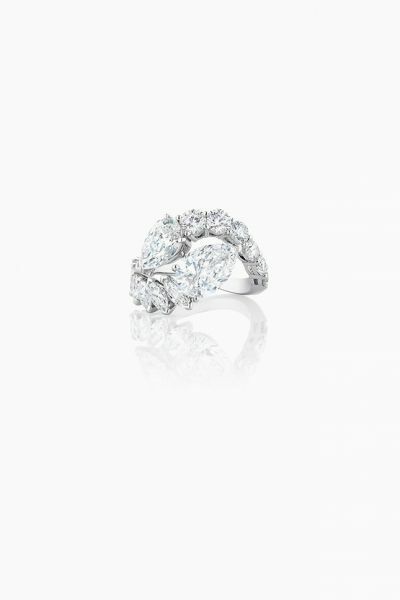 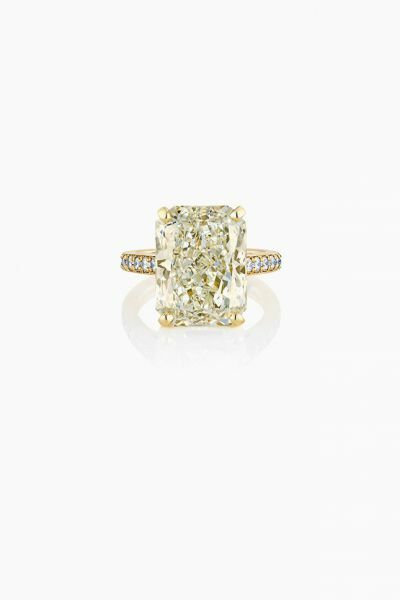 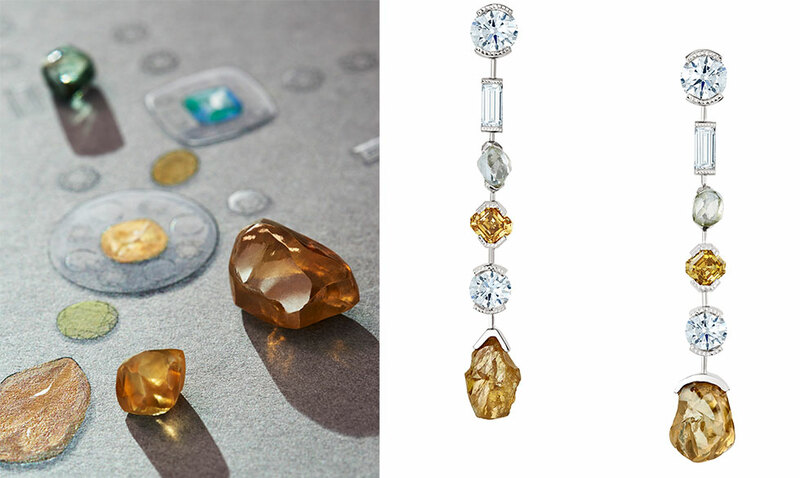 “She chooses De Beers pieces that celebrate milestones—be it in work, life or love— and gives them enduring resonance and meaning.” For her and for generations to come.